Shipping is quoted when placing order on the website. 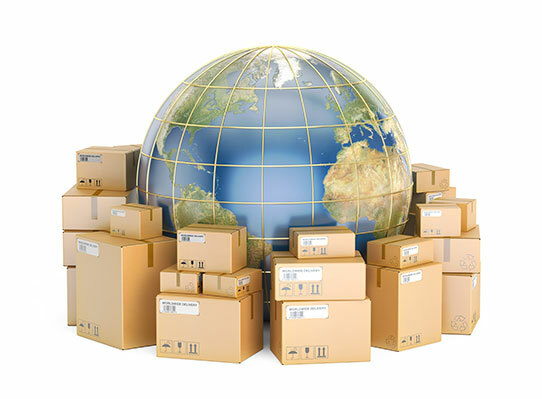 Choose your shipping carrier at checkout, USPS, FedEx, or UPS. All orders ship same day until 5pm Eastern Time.